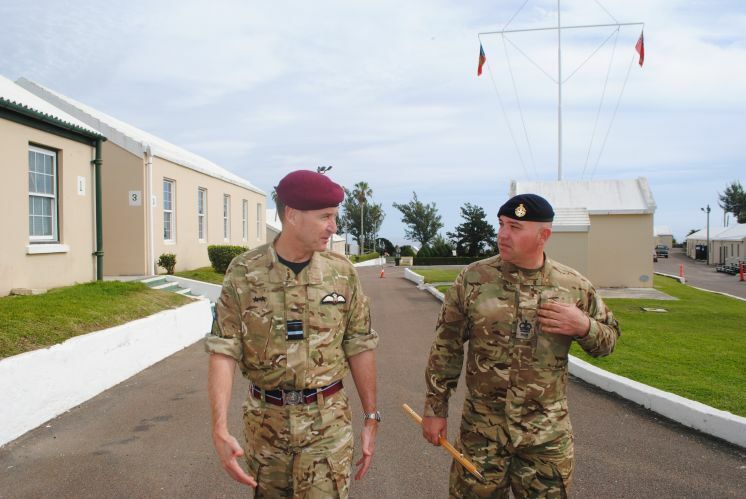 A new Aide-de-Camp to the Governor has started his tour of duty at Government House. 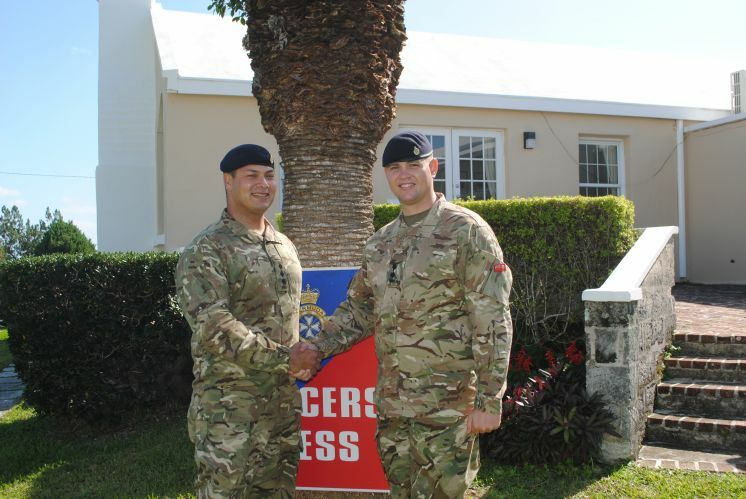 Lieutenant Alex Gibbs of the Royal Bermuda Regiment will take over the role of Governor John Rankin’s right hand man from Captain Paolo Odoli, who is standing down after more than three years in the job. 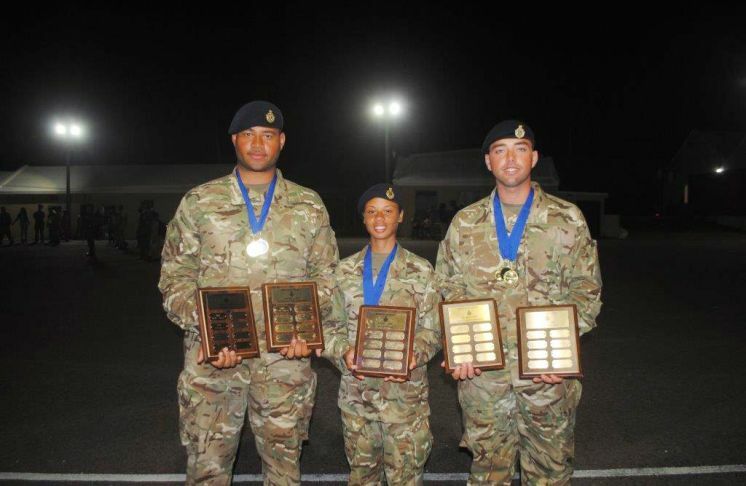 The island’s newest soldiers passed out from a tough two weeks of basic training at the weekend. 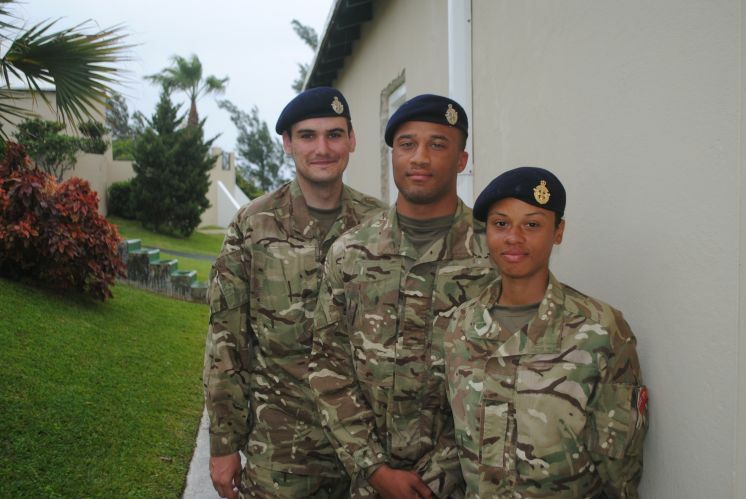 The island’s newest soldiers will today (FRI) finish their basic training and celebrate with a passing out parade. 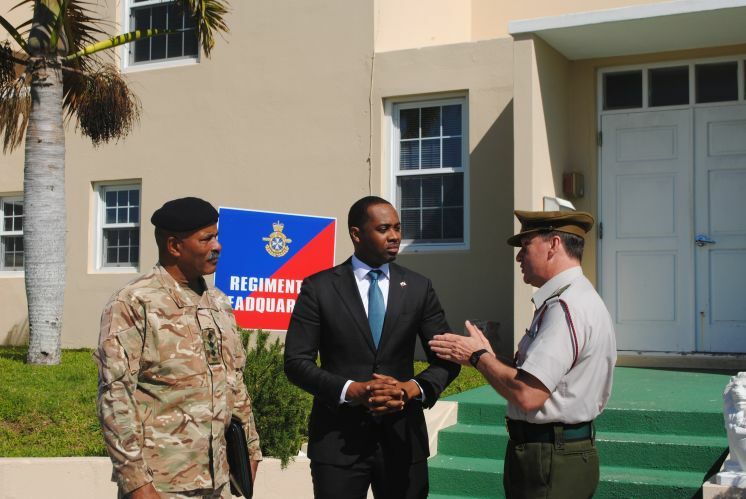 The top-ranking UK military officer in the US said yesterday the Royal Bermuda Regiment boosted to the country’s regional profile and was an invaluable resource for natural disasters at home and abroad. 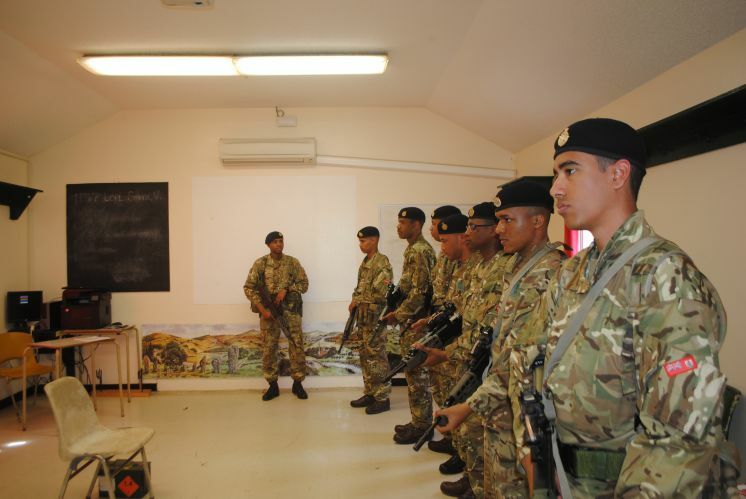 The Royal Bermuda Regiment’s new soldiers started work on their foot drill and learned more about rifles as they hit the halfway mark of their first week of training today (WEDS). The island’s armed service is better equipped than ever to deal with natural disasters, Governor John Rankin said yesterday. Mr Rankin added that the latest recruits to the RBR had joined an organisation that will play an increasingly vital role in humanitarian relief at home and in the wider region. 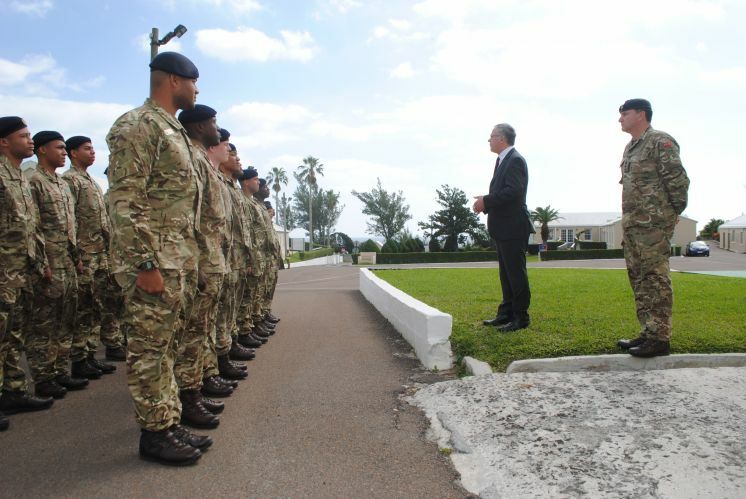 The Premier and national security minister visited the Royal Bermuda Regiment’s latest intake of recruits yesterday. 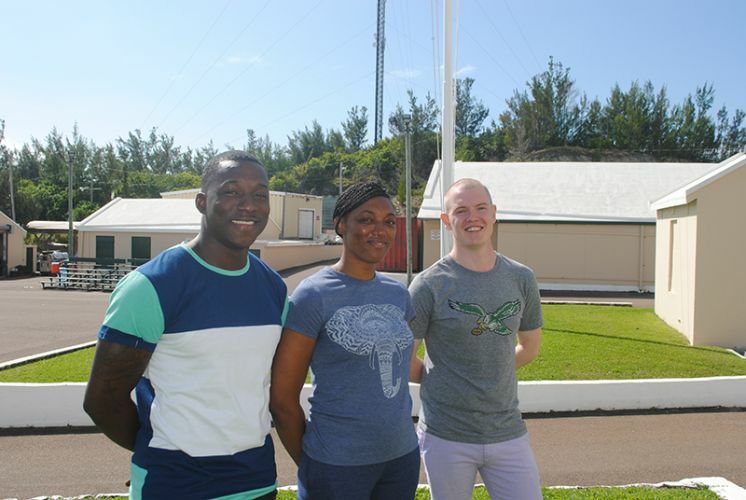 The island’s newest soldiers joined up today (SUN) for the first of this year’s two Recruit Camps. A total of 25 men and women were issued their uniforms and kit as they prepare for a tough two weeks of new style basic training in Recruit Camp Alpha.